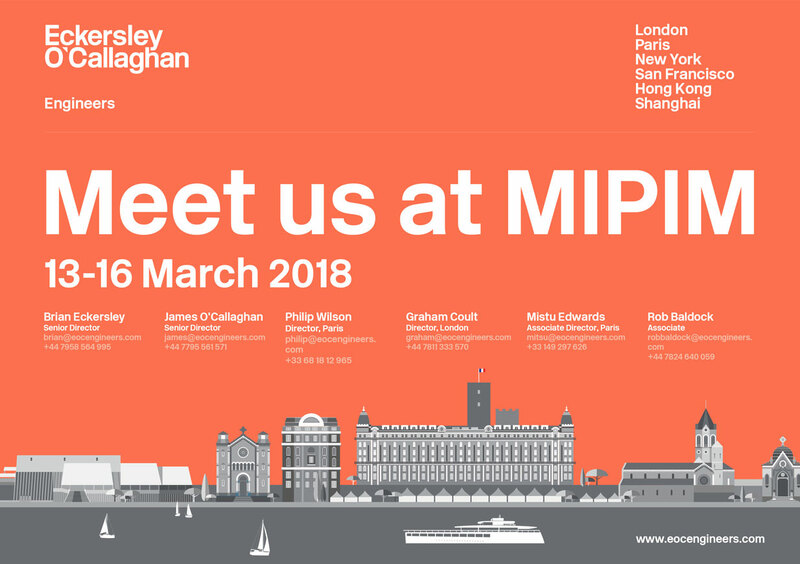 Our team will be attending this year's MIPIM in Cannes, 13-16 March 2018. Please get in touch to organise a meeting. We look forward to seeing you there.